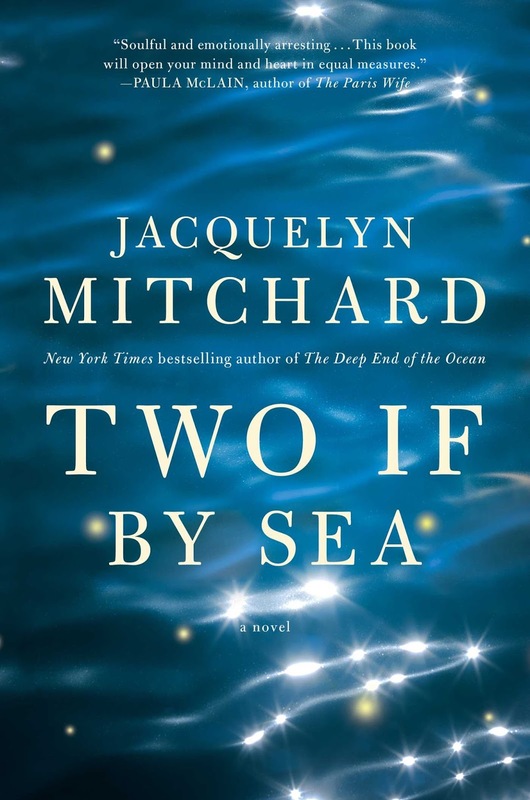 Mitchard's new novel is Two If by Sea. There’s a method to the way I read books, and when I say it, it sounds just a little too tightly wrapped, and maybe I am, too. But it works for me. I read about four books at a time, never less than three. One’s for pure pleasure and admiration. 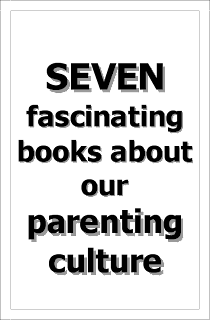 That one right now is Sharon Guskin’s The Forgetting Time, which is about a little boy who may or may not have had a previous life. 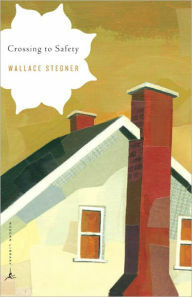 It’s skillfully written and the story is terrific, beguiling, heartbreaking and droll by turns. I’m listening to it on CD, and I’ve sat in the car for forty minutes, with ice cream melting in the grocery bags, so I didn’t have to leave its world. And then I read a book I’m going to need in the future. Because of two books I’m working on, I’m re-reading the world’s most gorgeous scary novel, Shirley Jackson’s The Haunting of Hill House, which I’ve read only about … twelve times. It has the two scariest scenes in any book ever, and Stephen King would agree with this, as well as the best opening and closing paragraph. The other book I’m reading because it’s good and good for me (and this also is a re-read, a many times re-read read) is Crossing to Safety by Wallace Stegner, a gem of a book about an epic friendship that is battered by time. 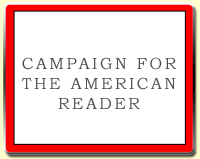 And then I’m reading a non-fiction book, I always read a non-fiction book when I’m writing fiction to marvel at the rigorousness that a non-fiction writer brings to his or her work. One of my very favorite historians and writers is Daniel James Brown, who wrote The Boys in the Boat, about the United States rowing team during the so-called “Hitler” Olympics, but he doesn’t have a book out right now. 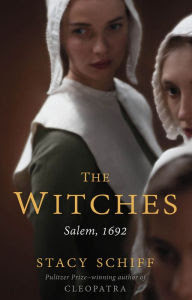 I’m reading Witches: Salem, 1692 by Stacy Schiff, the Pulitzer Prize-winning author of Cleopatra. I live just over an hour from Salem, and in Salem, you can feel how it was, when you are there. 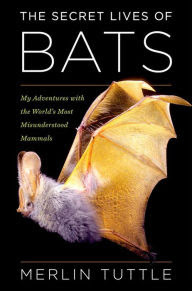 I’m also reading The Secret Lives of Bats: My Adventures with the World’s Most Misunderstood Mammal, by Merlin Tuttle. I love bats. And Merlin Tuttle has done more to save them than anyone around. 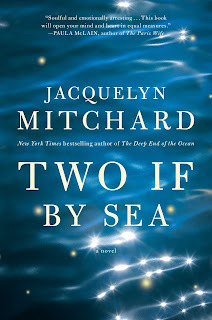 My Book, the Movie: Two If by Sea.